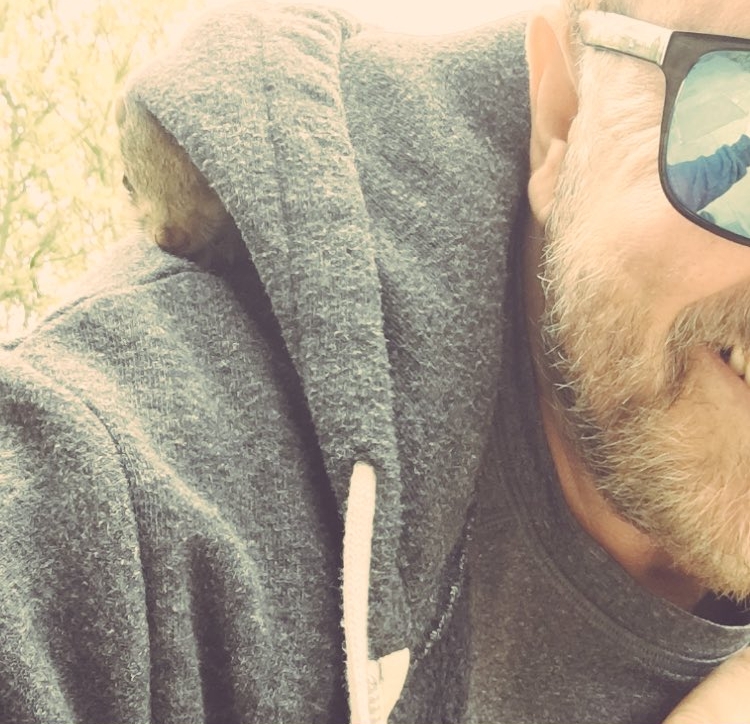 Well known for fighting for animal rights, Ricky asked his millions of followers for advice when he posted the following on social media – “Saved an injured baby squirrel in the road by the graveyard,” he declared, proudly. 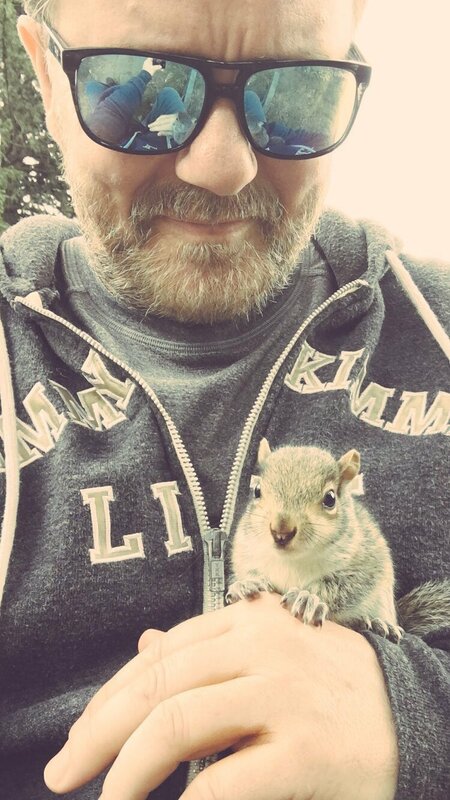 “Am now sitting on a grave chewing up nuts for him. Any advice?”. The post attracted 1000s of likes in just a few hours and generated some wise responses. One follower posted: “Stay there. Ma will look for him. If not, he must be rehydrated b4 you feed him. Go here for all the info you need: http://www.thesquirrelboard.com”. 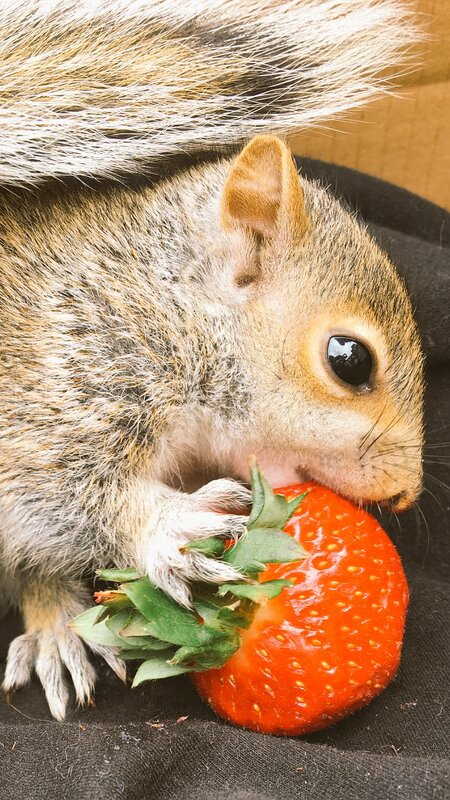 Ricky, who recently received the Lord Houghton Award for giving animals “a loud and powerful voice”, then shared an image of the animal eating a strawberry, captioning it: “So far we’ve brought him nuts, seeds, strawberries & pears. Does this count towards my 5 a day?”. That night he signed off with a beautiful image of the squirrel munching on a strawberry! Ricky can definitely call himself a big-hearted #Anipal. If you like this beautiful story please share it.